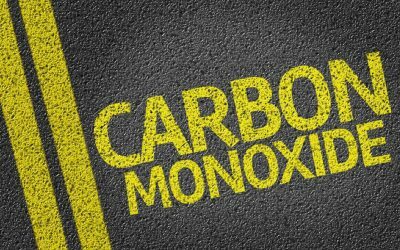 Hot and cold spots in homes are common, especially in the winter. You should know how to find the right temperature balance throughout your house. 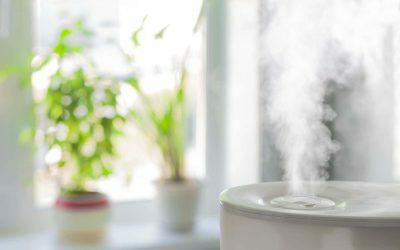 Maintaining the proper levels of humidity in your home or office can be tricky, so you should know whether or not you need a humidifier or a dehumidifier. 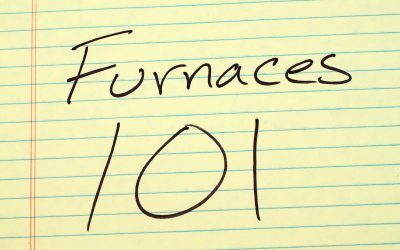 Of the ways to keep your home comfortable for you and your family is your gas furnace. Here are some tips to keeping everything warm and cozy. 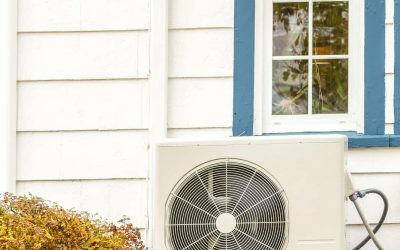 Here are some fall AC tips before you stop letting in that last bit of summer air, turn off your air conditioning for the last time and forget it. 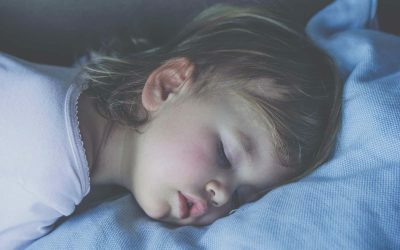 There are a few simple solutions to getting a better night’s sleep, and they all revolve around your HVAC and the setting on your Thermostat.